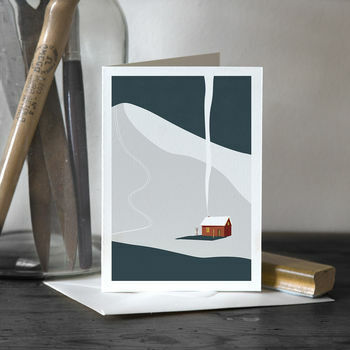 Beautiful Prints, Stationery & Home Decor. Made in Great Britain. 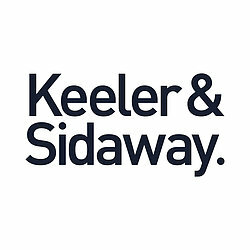 Keeler & Sidaway is a stationery and home decor brand proudly making and designing all our products in Great Britain. The brand was started by Joe Keeler, an illustrator and Graphic designer, shortly after graduating Camberwell College of Arts London. 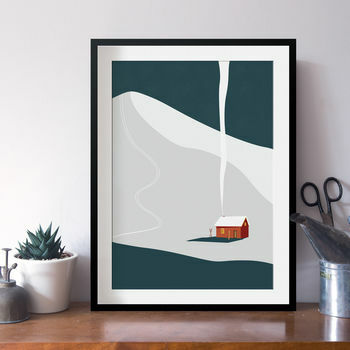 The brand launched as a reflection of Joe’s love of illustration, design, stationery and travel and aims to deliver beautiful design and illustration to everyone. The products are all made by hand with attention to detail throughout the entire process. The Keeler & Sidaway studio is in the heart sunny South London and we source all our paper from the UK. We ensure our goods are all of a premium standard but sustainable and as eco friendly as possible. Our goal is to combine the best of British design and illustration with premium British made products, with a handmade touch, spreading the Great British design movement. "Beautiful card, beautifully packaged - couldn't ask for more !" "Delivery was prompt, item just as specified on website, well packed - great service, thanks"
"We love discovering new makers, designers and indie businesses to big up and Keeler & Sidaway, a print and stationery brand based in the UK, is a new fave of ours. 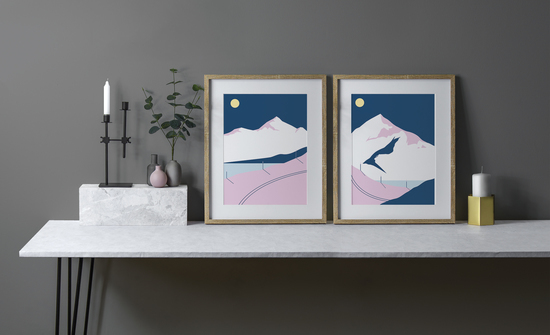 Launched by Joe Keeler, the online indie store specialises in bright Hockney-esque prints, patterned notebooks and bold typographic greetings cards. Our pick from the shop is this block colour Mediterranean Sea and Pool Print, California dreaming epitomised."